Risknowlogy issued a SIL 3 certificate for the INDAVE ball valve series. 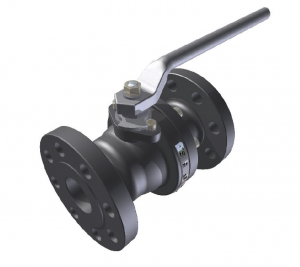 The SIL 3 INDAVE ball valves includes an ample range of ANSI schedules and gauges for floating ball as well as for trunnion ball type valves. INDAVE designed and manufactures these valves in their plant in Berazategui, Pcia. de Buenos Aires, Argentina. Besides the SIL 3 certification from Risknowlogy, INDAVE is also ISO 9001 and API compliant. The verification and assessment activities addressed the hardware and reliability requirements per IEC 61508:2010. The hardware and and reliability requirements are suitable for up to SIL 3 when all other requirements are addressed as well. 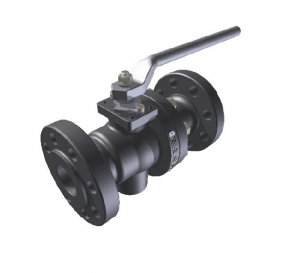 Certified floating ball valves include 1.1/2”, 2″, 2.1/2”, 3″, 4″ and 6” full bore for ANSI 150 and 300 schedules. Certified trunnion ball valves include 2″, 3″, 4″ y 6” full and reduced bore for ANSI 900 and 1500 schedules. The verification activities include the hardware requirements of IEC 61508-2 and FMEDA and Markov reliability studies performed by the Risknowlogy office in Argentina and assessed and certified by Risknowlogy Switzerland. Since 2010 Risknowlogy Argentina performs these kind of analysis. In this way they support valves, actuators and control panels manufactures in Argentina and South America in need of SIL certification as much as possible locally. Contact us about this INDAVE certification or for certification in general.